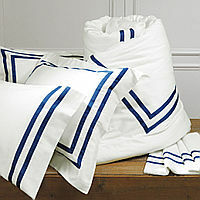 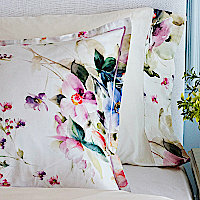 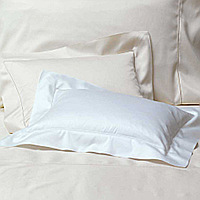 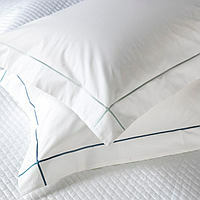 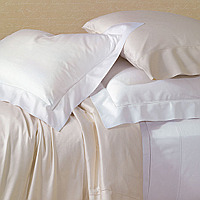 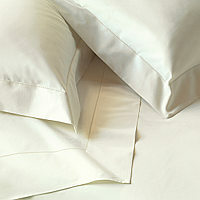 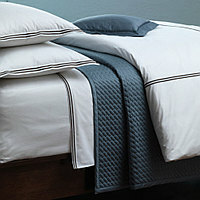 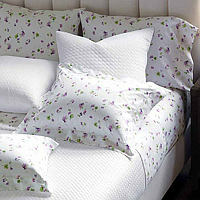 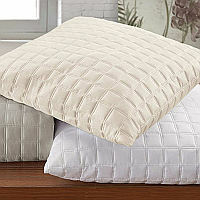 Errebicasa - RB Casa, or more commonly known "RB Casa", is one of the leading brands in the bed and table linen sector. 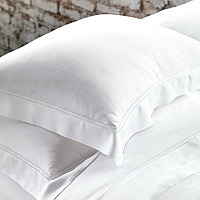 With over twenty-five years of tradition and innovation, fabrics are woven in Italy with the highest standards for quality. 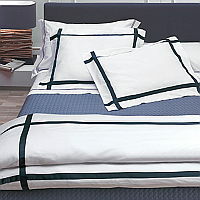 RB Casa collections can be found in homes around the world. 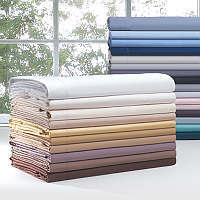 Customize your RB Casa bedding. 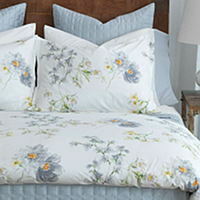 RB Casa now has their own workroom in the US, making it easy to customize your bedding to suit your special sizing needs or design preferences. 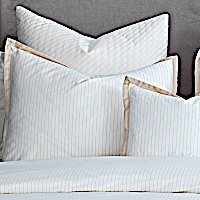 Please contact us at 1-800-798-1504 for a price quote.